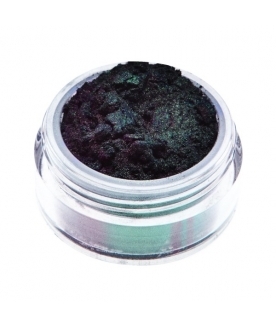 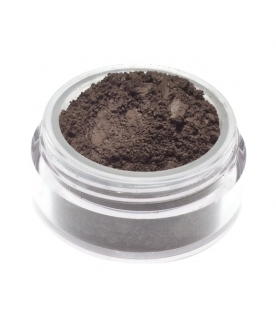 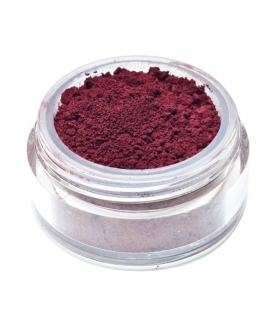 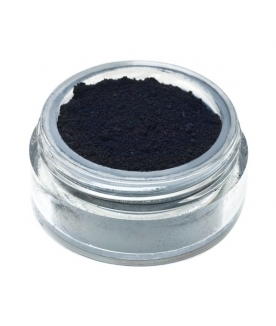 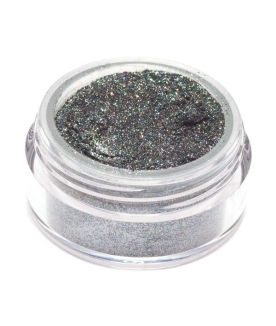 Magical black double duochrome eyeshadow with green/ violet shimmers. 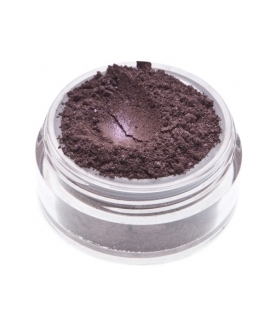 Warm grey with violet undertones. 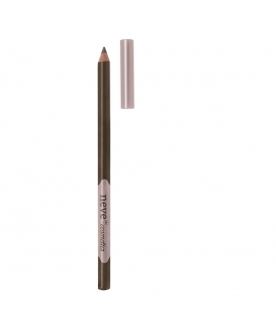 To intensify any makeup with style. 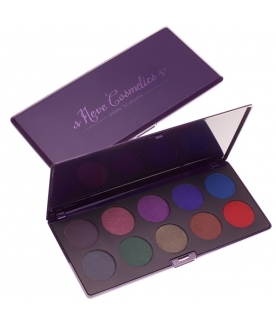 Ten professional eyeshadows in intense colours in a custom palette. 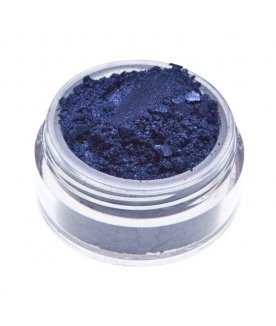 Deep sea blue with green undertones. 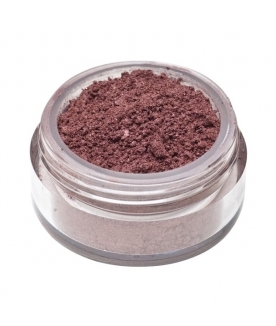 Cold brown duochrome with lilac shimmers and a satin finish.